Holds 5 times its weight in water! 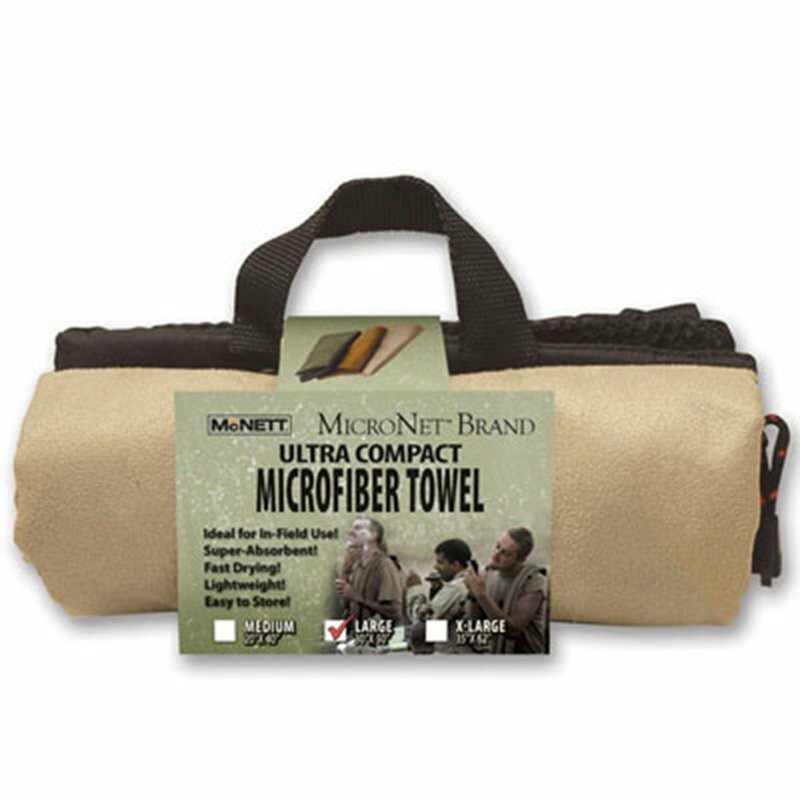 MicroNet's high density microfiber weave is an aggressive yet soft cleaner; gently removing oil, dirt and perspiration from hands, face and body. An ideal medical towel, blanket, bandana, cleaning cloth, sling or wrap. Includes deluxe wet/dry bag with 2 zippered compartments.